The Building Guide (previously known as Homeowner’s Building Guide) is a magazine/directory that has been published since 1991. This is an independent guide for homeowners doing building work which all councils (except Auckland) around the country distribute. 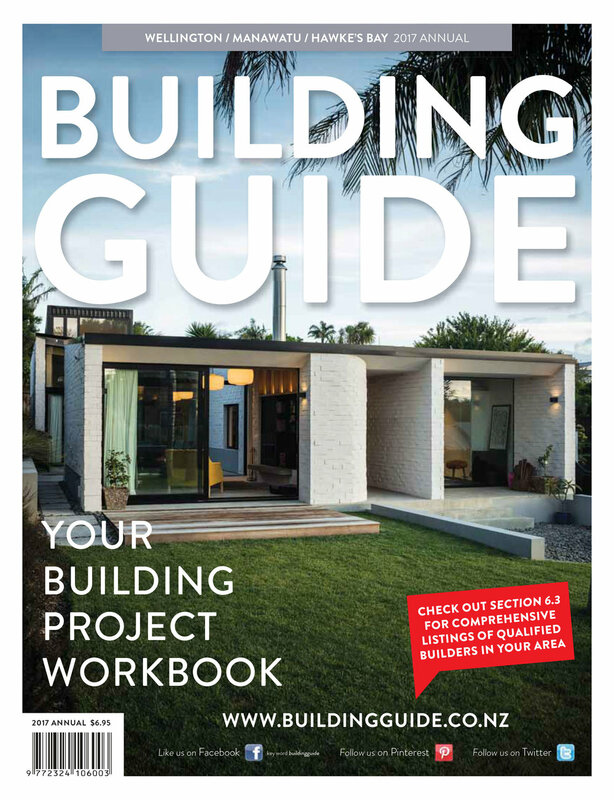 Building Guide covers the process of building and renovating a home, right through from initial starting points, through design, construction and product selection. It is regionally focussed and includes key points out of the Building Act for people doing new builds or home renovations and is the only magazine like this to be distributed through local Councils to people picking up application forms for building consents.